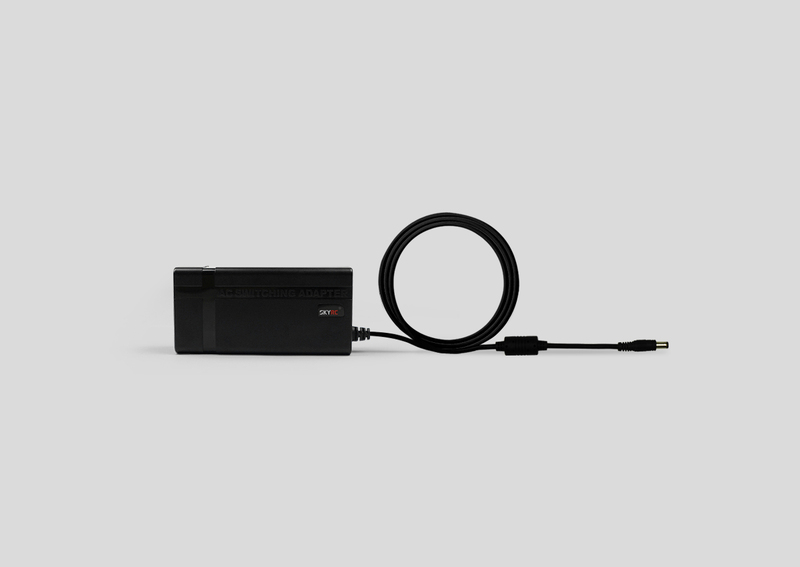 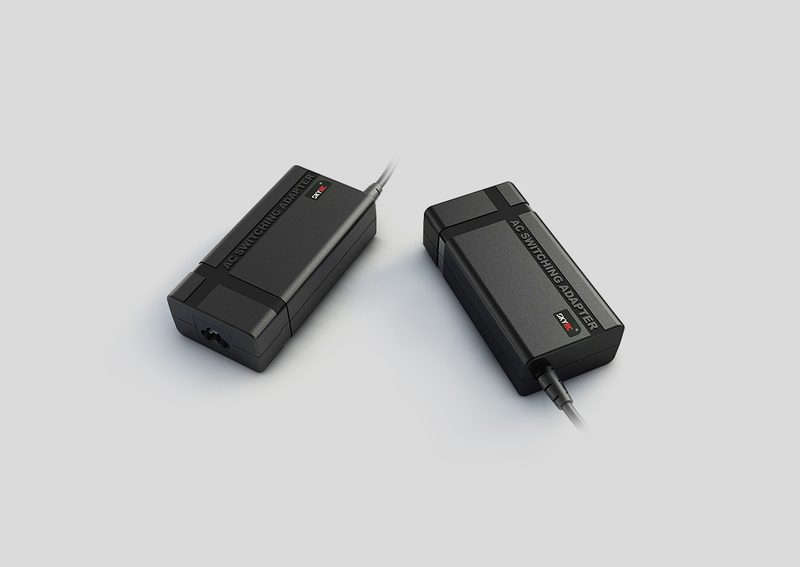 Keep a SkyRC 15V/4A AC Adapter to hand to ensure your IMAX B6 and IMAX B6 MINI charger has a consistent flow of power. 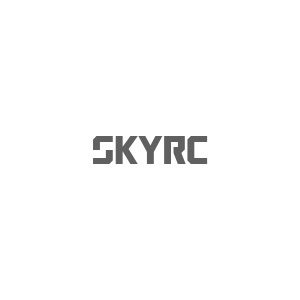 This SkyRC AC adapter is perfect for use as a spare or replacement adapter for compatible IMAX chargers. 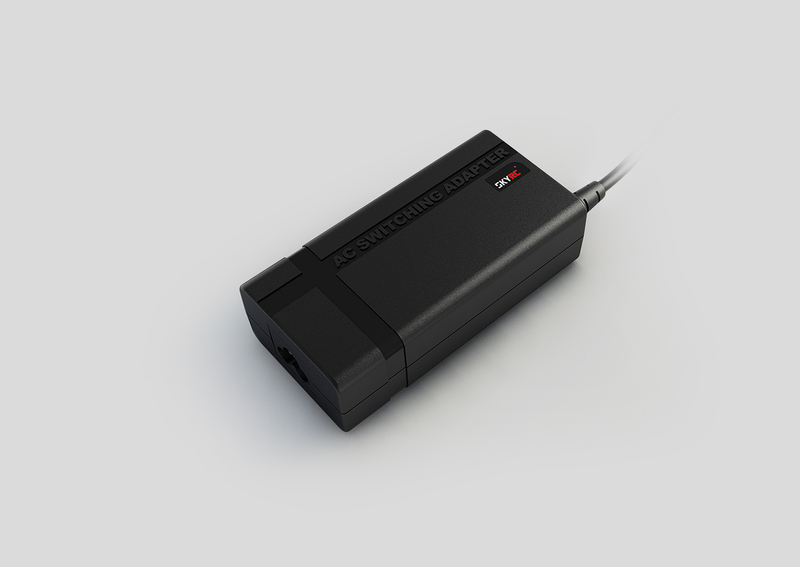 It is compatible with all SkyRC IMAX B6 and IMAX B6 MINI chargers, power cord is selectable.